Tucked away in an otherwise boring press release is news of a new cheap electric car. 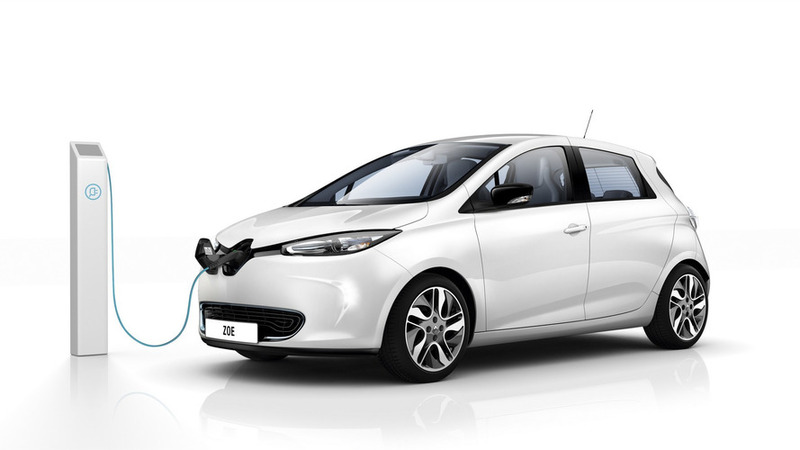 Renault issued a press release on December 7th about a corporate change, with Gilles Normand set to become Senior Vice-President of the company’s Electric Vehicle division from January 1st, 2017. That’s not what you would call exciting news, but our eagle-eyed colleagues at InsideEVs have discovered the press release also briefly refers to a new affordable electric car. Unfortunately, there aren’t any other details at this point, other than the fact that Renault is currently working on it. The model in question might have something to do with Renault-Nissan’s CEO Carlos Ghosn announcement made more than a month ago about plans to develop a cheap EV for China, which he referred to as a game changer. The car in question will cost between $7,000 and $8,000 before any local incentives and is being developed with partner Nissan in a bid to create a more successful product than the slow-selling Venucia e30, which is nothing more than a rebadged Leaf. Although the identity of the model has not been disclosed, let’s not forget that back in February 2014 at the Auto Expo in New Delhi, India there was a Kwid concept pictured above. It was powered by a turbocharged 1.2-liter gasoline engine, but Renault said at that point the concept was Z.E.-ready, so it able to accommodate an all-electric powertrain. 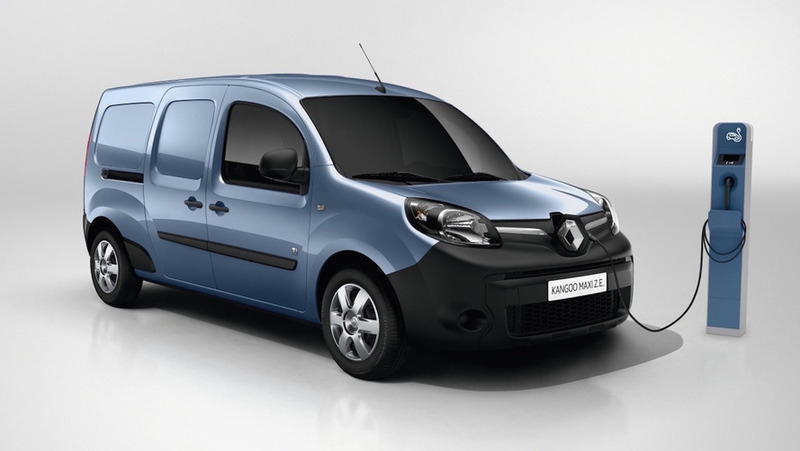 The announcement comes days after the introduction of an upgraded Kangoo Z.E. with a 50-percent increased range, now at 124 miles (200 kilometers) in the real world. In addition, it was only a few months ago when Renault unveiled the 2017 all-electric Zoe Z.E. 40 boasting a 41-kWh battery with enough juice for 186 miles (300 km), also in the real world. 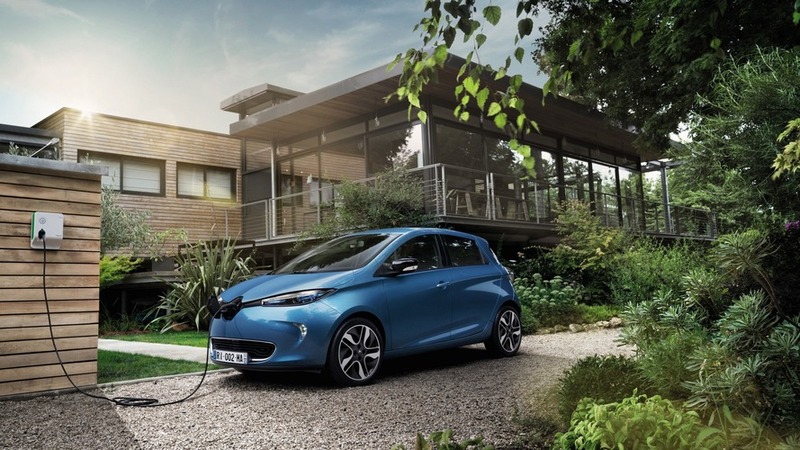 Renault points out in the same press release it has a 25-percent EV market share in Europe and has managed so far to sell more than 100,000 electric cars on the old continent since 2012. Today, Groupe Renault announces as of January 1st, 2017, Gilles Normand will become SVP, Electric Vehicle, reporting to Thierry Koskas, EVP, Sales and Marketing. He was most recently Groupe Renault SVP and Chairman of the Asia-Pacific region and member of the Renault Management Committee. “I am very motivated by this new strategic challenge at a time when the Global EV market is entering into a significant growth phase. I look forward to working with the team to continue to drive our leadership in existing and new markets, and bring exciting EV vehicles to our customers”, said Gilles Normand. 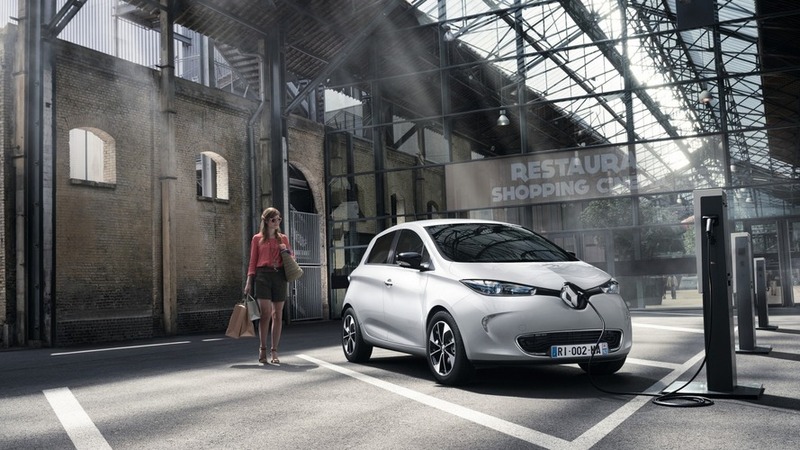 Groupe Renault is leader of the electric vehicle market in Europe, with 25% market share. Since 2012, Renault has sold more than 100,000 EVs. 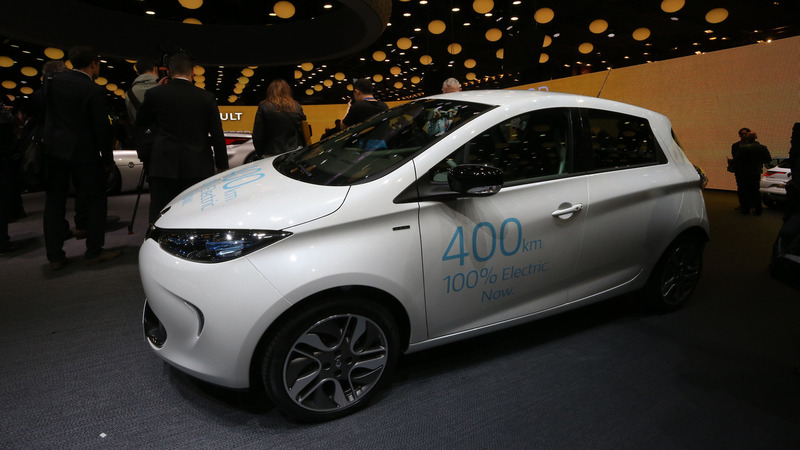 A major advancement in September 2016 saw the presentation of a new Renault ZOE equipped with ZE.40 battery, allowing it to reach a record 400 km homologated range. 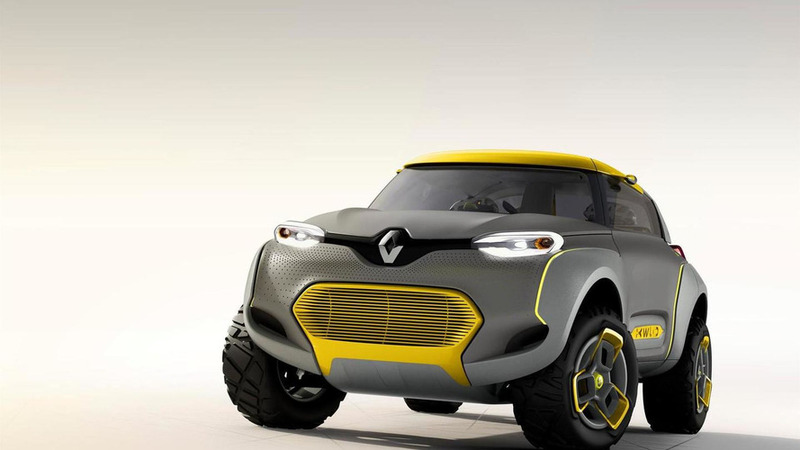 Groupe Renault is also working on a new affordable EV model. EV market is now entering a new phase with longer battery ranges and emissions reduction objectives open opportunities for zero emissions cars, around the world. In this context, Groupe Renault strengthens the EV business unit, under Gilles Normand’s leadership. Born in 1962, Gilles NORMAND graduated from EDHEC (France). 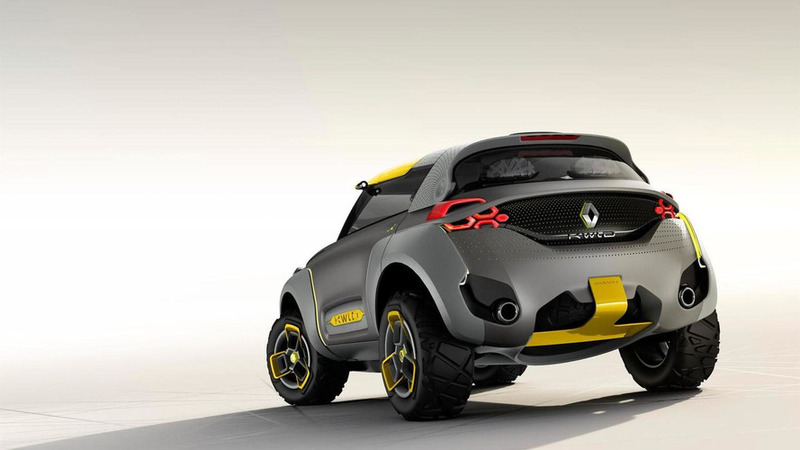 He started his career at Renault in 1988 in product planning, before moving to the sales & marketing division. In 1998, he was appointed Vice President, Commercial Coordination, for Renault Mercosur. In 1999, he joined Nissan in Japan to take in charge the Sales & Marketing for Latin America and Caribbean. In 2003, he was appointed President of Nissan Motor España prior to becoming Corporate Vice President of Sales & Marketing for Middle East, Africa & Latin America in 2006. In 2009, he was appointed Corporate Vice President, in charge of Africa, Middle East and India for Nissan and Infiniti. On April 1st, 2012, Gilles NORMAND became SVP, Chairman of Asia-Pacific Region and member of the Renault Management Committee. Renault has been making cars since 1898. Today, it is an international group that sold more than 2.8 million vehicles in 125 countries in 2015. Groupe Renault employs more than 120,000 people, runs 36 manufacturing facilities, and sells its vehicles through 12,000 sales outlets worldwide. To address the major technological challenges of the future and pursue profitable growth, Renault has four primary focuses: international development; complementary coverage across its three brands (Renault, Dacia and Renault Samsung Motors); electric vehicles; and its alliance with Nissan. With a new Formula One racing team and high-profile involvement in Formula E, Renault sees motor sport as a powerful driver of innovation, image and brand recognition.